Influenced by the complex and fascinating patterns that make up Haitian folk music, this stirring work portrays the need to express oneself through music and culture in the face of incidents of violence, tragedy and repression. 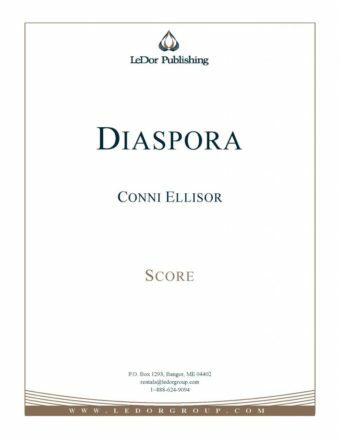 Diaspora was commissioned and premiered by the Nashville Symphony in April, 2011. Diaspora – from Greek; a scattering of seeds; a dispersion of a people and culture from their original homeland.